Wates Living Space has over ten years of proven capability in delivering both simple and complex compliance solutions to social housing landlords, giving them the confidence and peace of mind that their residents are living safely in their homes. We undertake periodic and annual service and maintenance work along with any subsequent repairs, adjustments or replacement equipment on the back of the servicing works. In a climate of increased scrutiny, our strengths lie in being at the forefront of understanding changing regulations, allowing us to offer a wide range of compliance services with our well-established and accredited supply chain, safely, effectively and quickly if required. We help our clients take the steps needed to ensure they comply with relevant laws, policies and regulations. Installation or replacement of fire doors and screens. We offer a comprehensive range of services nationally. Wates Living Space delivers a suite of planned and cyclical maintenance services to meet clients’ individual requirements. With all of the in-house expertise and experience necessary to deliver planned programmes from inception to completion, we are able to provide a complete service for clients through all stages of surveying, customer consultation, programme management, site delivery and statutory compliance. Through our six step ‘Delivering the Promise’ initiative, clients have the peace of mind that they are receiving a high quality, consistent, customer-focused value for money service. As the UK’s leading national provider of responsive maintenance services within the social housing sector, we deliver high quality, customer-focused repairs, using state-of-the-art mobile technology, demonstrating best practice within the sector. Our fully integrated IT systems and bespoke delivery solutions ensure that each client, and its customers, receives the highest levels of service. We have a wealth of experience in delivering services through a range of cost models including traditional schedules of rates, price per property and price per void, hybrid and open book arrangements. We deliver the largest integrated asset management service in the country for Birmingham City Council. Our state-of-the-art integrated asset management IT system enables us to link responsive, planned, gas safety and compliance works into a cohesive service that represents the greatest value for money for our clients, while putting customers at the heart of our operations. We deliver compliance solutions to social housing landlords with our well-established and accredited supply chain, safely, effectively and quickly. We offer a unique and comprehensive range of services that will ensure all aspects of compliance meet government standards and codes of practice. 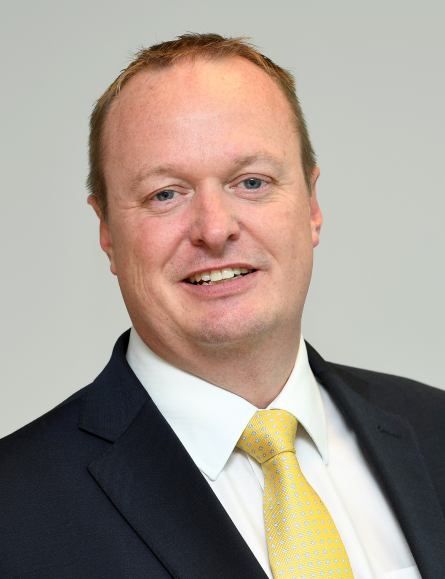 Steve joined Wates in 1998 as an ambitious surveyor and has spent the last 10 years in business leadership positions within the Wates Living Space business. As Director of Operations Steve establishes and embeds innovative professional standards to ensure that we deliver our promises to our customers throughout the UK. Steve is also a non-executive director for Newground, a community interest company in the North West. Amy joined Wates over 20 years ago as a determined trainee site manager who later moved into planning for Wates’ housing maintenance business. After seven years of hands-on operational experience, her analytical ability, combined with her enthusiasm for knowledge, led to her involvement in a major successful bid tender. With a new found passion for work winning, she later became Bid Centre Director and more recently has taken on the role of Business Development Director. 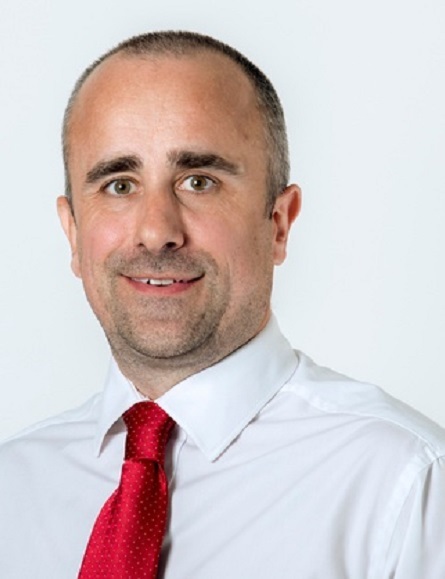 Simon has over 20 years of experience within the industry and has proven expertise in developing robust governance systems and processes with the quality team, as well as compliance performance monitoring. Simon was instrumental in enabling the business to achieve its ISO9001 accreditation. His strengths lie in effectively engaging management teams to drive improvement in health and safety performance.